With MYFeeder, babies enjoy fresh fruit and vegetables. They can feed themselves without the risk of suffocation. Everybody likes fresh fruit and vegetables. If you want your baby to discover natural flavors without added salt, spices, sugar or any preservatives, all you need is MYFeeder. Thanks to the special design of the baby's hands full, hinges, hooks, hard corners, such as parts for the baby that can be dangerous parts of the diet is now very easy and very natural. 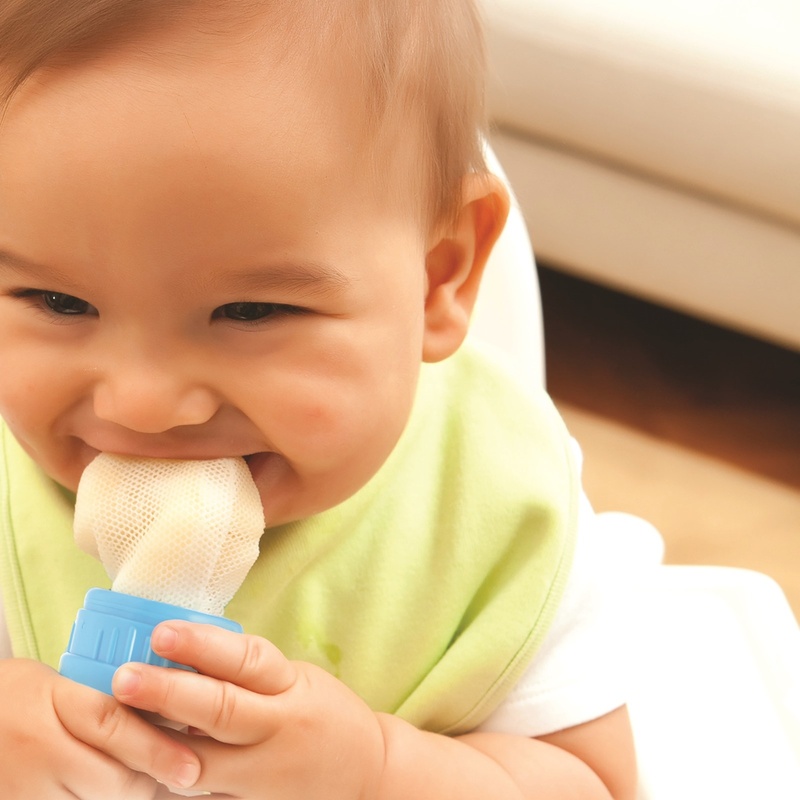 With solid foods you no longer have the risk of choking your baby. With MYFeeder you can feed your baby with the fresh food you want. Everything is very easy with our file system. Put the net in the loop. Select the vegetables, fruits or food you want. Throw the selected food into the net. Screw in tightly. It's as simple as that. If you wish to put ice or frozen fruit in the fish, you get an excellent teether. 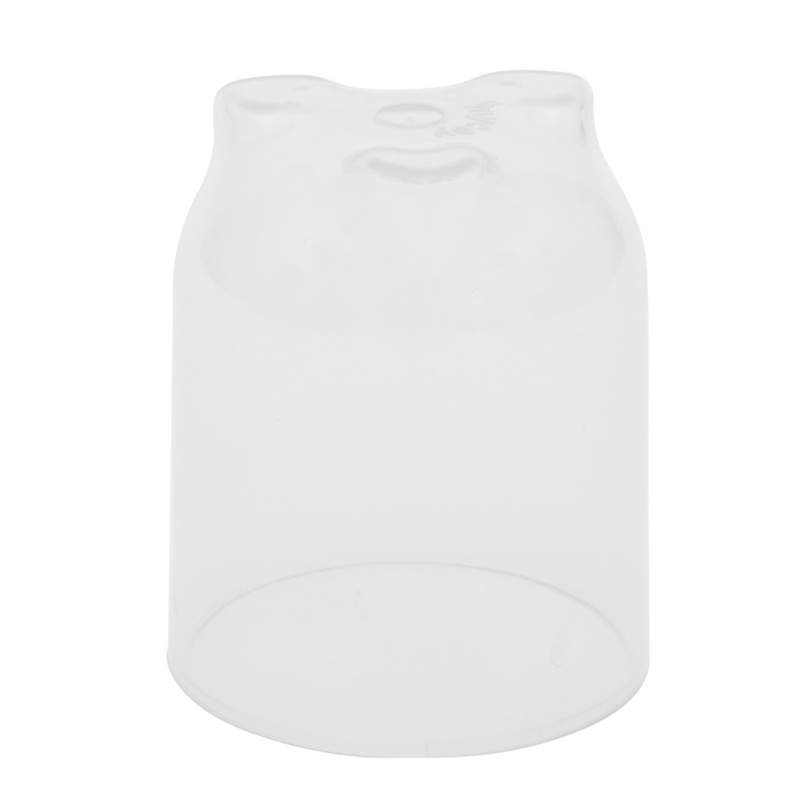 You will use the MYFeeder even more when your baby's incisor teeth come out. Food should be chewed first and then swallowed. But only the front teeth out of the baby bites and swallows the part of the break. MYFeeder teaches babies to chew instead of trying to break a piece and reduces the risk of choking. With MYFeeder, the food you can offer your baby is unlimited. Always have a backup file to be able to use a clean and secure file at any time. After each use, wash with a little brush (eg toothbrush) and rinse with soapy water. You can also wash the dishwasher in the spoon. You're getting rid of your baby drowning. By placing cold or frozen fruit in the net you have an excellent teether. And you can feed your baby whenever you want, where you can enjoy it.